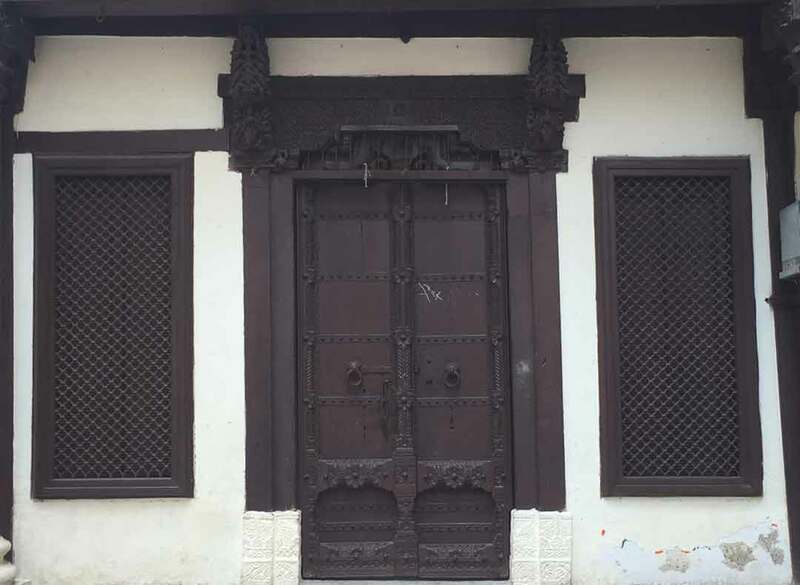 Chinubhai Baronet’s haveli is an ancestral home which is located in Desai Ni pol. Desai Ni Pol comes under Khadia ward of Ahmedabad city. Desai Ni Pol is a part of old city area of Ahmedabad on east bank of river Sabarmati. Some of the best known people of Ahmedabad have their ancestral havelis in Desai Ni Pol, which are also important architectural specimens. This pol shares a close association with the haveli of Chinubhai Baronet, who had donated his land for Gujarat College and RC Technical College. Ranchodlal Chotalal, the first president of the Ahmedabad Municipal Corporation, also lived here. Founder of Sewa, Ela Bhatt has her ancestral home here. 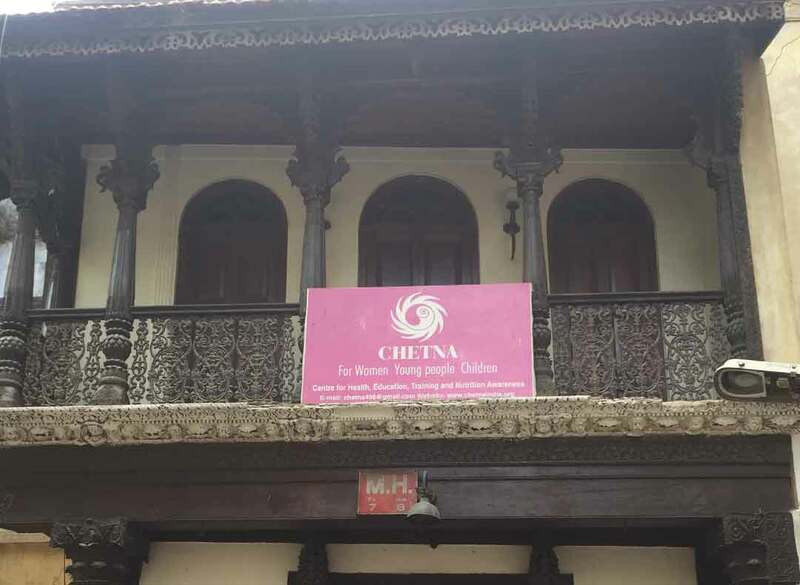 Chinubhai Baronet House is currently known as Chetna Training Center which runs special training programmes and campaign for children and women.